Apis Mellifera Very Sensitive as a soap in the bath or shower. 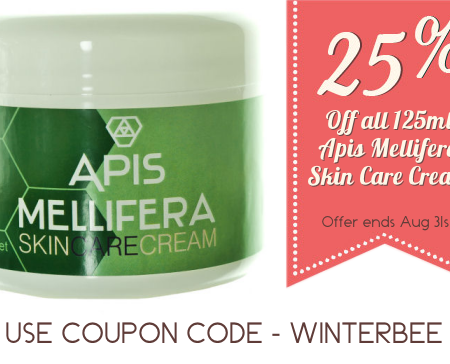 Apis Mellifera Hair Treatment as a hair conditioner. Red Seal lemongrass as a hand soap. Red Seal lemon as a toothpaste. Eco Store lemon as a laundry powder. All our skincare range is SLS-free, but is just as effective as ever.